Kheerganga is a spiritual place where Lord Shiva has been believed to stay for around 3000 years. 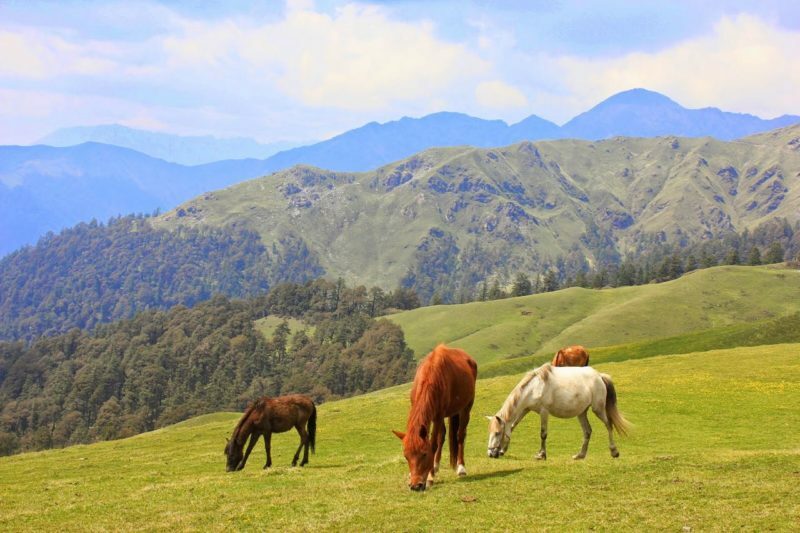 Located in between the Parvati Valley, it is a heaven for frequent trekkers. The rich green valley with the exquisite Parvati River streaming close by like a pearl necklace is a treat to the eyes. 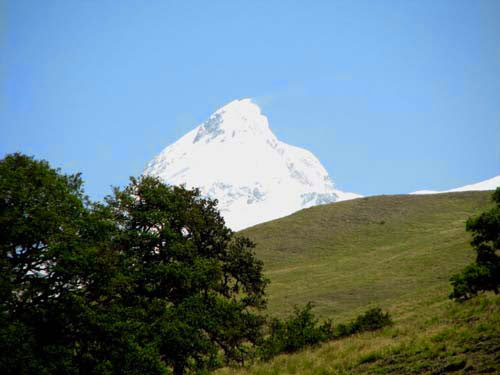 Trekkers and nature lovers from over the world visit this place. Every year a lot of people visit this place to experience the beauty and sanctity of the environment over here. Amidst these treks, one can get the chance to see the mesmerizing mother earth flourishing in the valley. Kasol and adjacent towns like Tosh and Malana are places where native inhabitants live by worshipping Nature. People and the environment co-exist in harmony in this particular place. People often come here to experience the effortless life far away from the transgressions of city life and invest some energy in ecological activities. 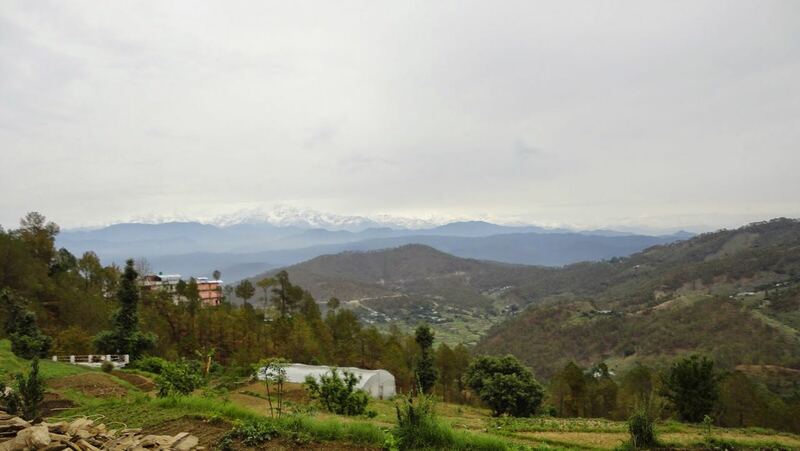 The journey to Kheerganga can be broken down into two phases which first includes reaching Bhuntar for which one can take the nearest rail route of Pathankot which is 150 km in distance. There are bus services also available from Delhi. Though Kheerganga is accessible by local bus from Bhuntar, private taxi is also an alternative. The bus route follows the pattern from Bhuntar to Manikaran and from Manikaran to Barshaini. One can opt for two routes from Barshaini to reach kheerganga. The first option is Rudra Nag which is a steep climbing path which is surrounded by stunning views picture perfect for aspiring photographers. It is comparatively easier to descend the slope. Another alternative is Kalga which is comparatively simple with longer slides suitable for periodic trekkers and those low on stamina. 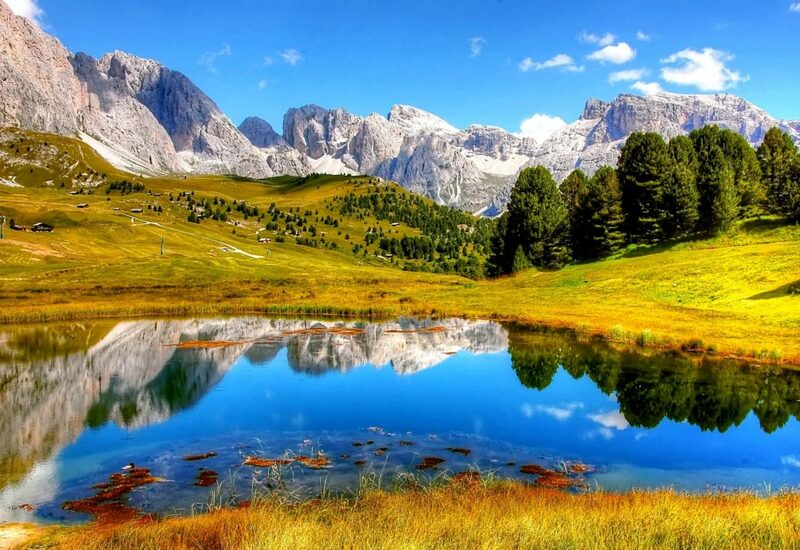 It is not a decent choice for photographers searching for stunning scenes. It is always beneficial to carry safety equipment like ropes, sleeping bags, and other trekking essentials. It is also mandatory to carry an appropriate medical kit in case of an emergency. The towns of Barshaini, which has the last transport bus stop on the way to KheerGanga and Kalga, are one of the fascinating spots to see in KheerGanga. Places of religious interest include the Shiva Parvati Temple and a Gurudwara close to Manikaran Spring that one can go for to experience the different ambiance and feel of the space. 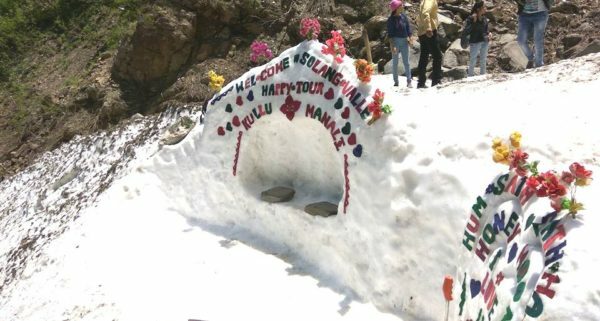 Manikaran springs and the hot common sulfur springs close to the Shiva Parvati Temple are other must-see spots in KheerGanga that one should visit. 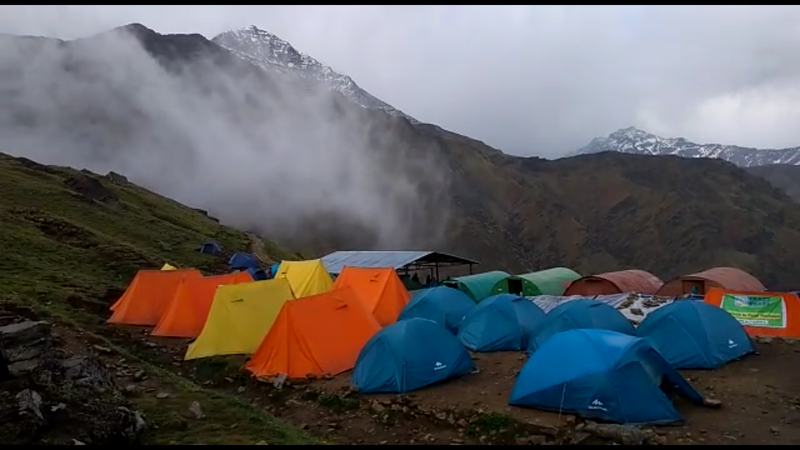 Kheerganga trek can be done all throughout the year except for in monsoons as it becomes a bit difficult to access the steep slopes and terrain of the land. But usually, it is accessible for the entire year despite certain bad conditions in particular seasons like the monsoon. It is extremely beautiful during the winter season. 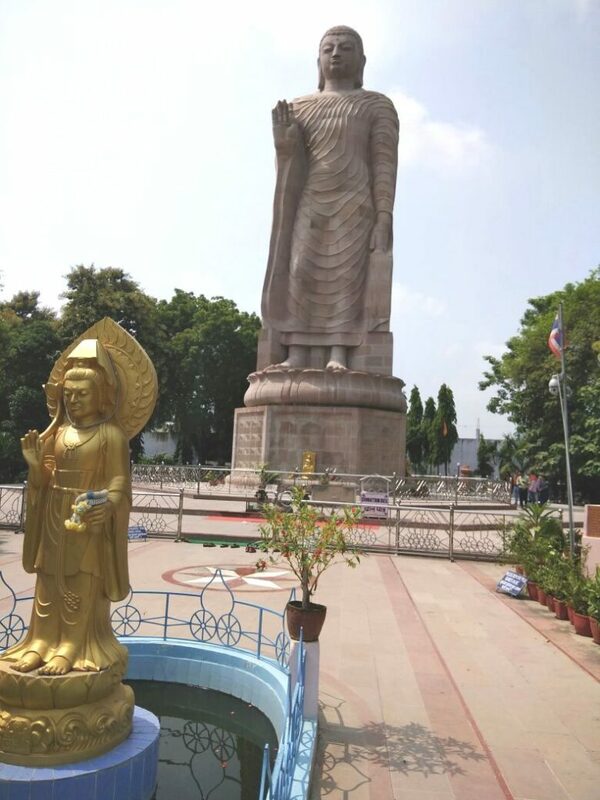 Every individual must visit this place once in their lifetimes as it has mythological significance along with undisrupted natural serenity and calm.